Facial surgery is recommended for men and women who want to improve a specific feature or reduce the most advanced signs of aging, such as folds and severe wrinkles. Our double board-certified plastic surgeons, Kian Karimi. MD, FACS, and Chester Griffiths, MD, FACS, specialize in advanced techniques for facial surgery. 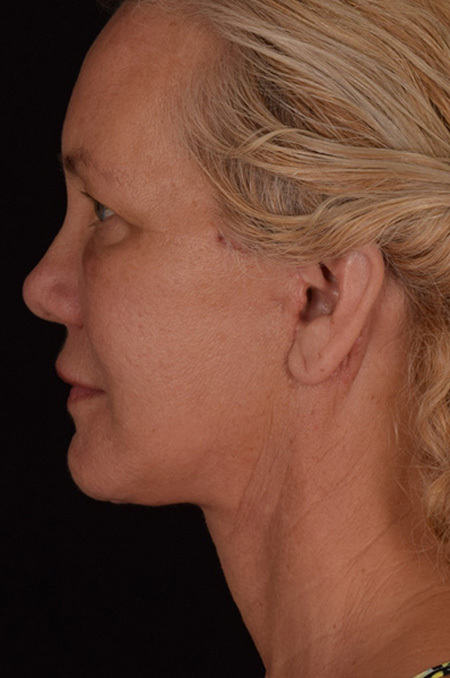 The Facial Surgery Before and After galleries demonstrate how our surgeons achieve incredible, natural results for men and women in Los Angeles, Beverly Hills, Brentwood and surrounding areas of California. Facial surgery is amongst the most requested plastic surgeries. The reason is that these procedures are appropriate for men and women, and provide a range of benefits. Facial surgery will improve the balance of your facial features and may also improve function, such as rhinoplasty that simultaneously corrects abnormalities that interfere with proper breathing. 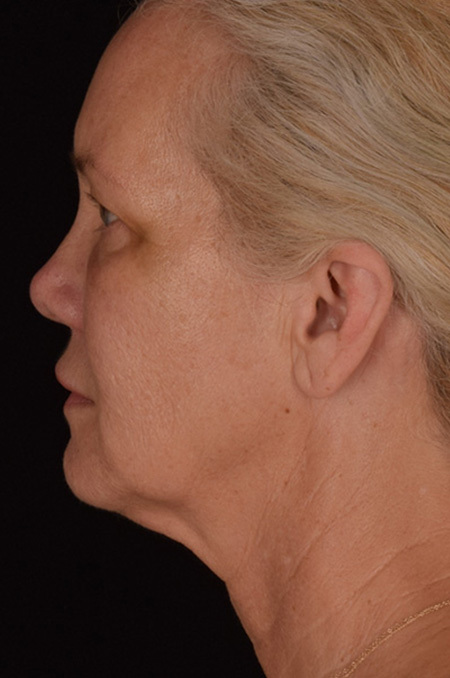 Facial surgery may be combined with dermal fillers and injectables and/or laser treatments. The reason for this is that anti-aging facial surgery cannot help with age spots, dull complexion and other flaws that occur on the surface of the skin. During your consultation, your surgeon will explain the surgical technique that will be used for your procedure. Downtime and recovery is different for each patient, so we will provide these details during the consultation. In most cases, you will need to have someone stay with you for a few days after the procedure.